Schools can choose from a range of modules designed and delivered by our Warwick students in schools in the Spring Term. 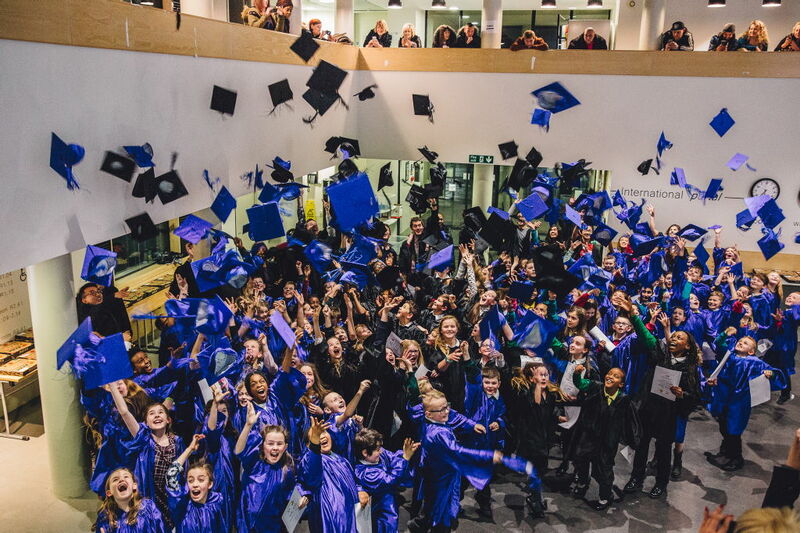 At the end of the module all the schools and parents are invited to join us on campus for a graduation ceremony to celebrate your pupils' hard work. Our modules for 2019 are listed below. Applications for Warwick Bright Stars 2019 are now closed. Your pupils will be introduced to the principles of Liberal law and Citizenship in this engaging module. They will put Henry VIII on trial, compete in a debating team and learn how pieces of evidence are use in court. 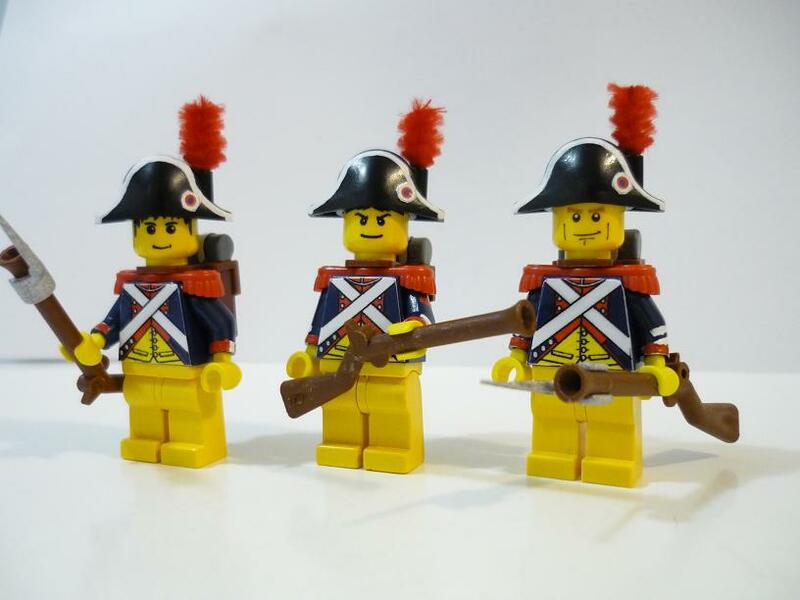 will explore historical pictures to learn about the French Revolution and make their own stop motion lego revolution movie. You can see an example from one of the video made here. The programme gives an insight into what Engineering is and what Engineers do. The pupils will consider an everyday problem they are familiar with and then work in small groups to design a product to help solve that problem. They will use simple Computer Aided Design (CAD) software to produce a digital file of their design and the designs will be 3D printed. The pupils can then test their finished 3D printed products to see how well they work and compare the performance of each group’s design.